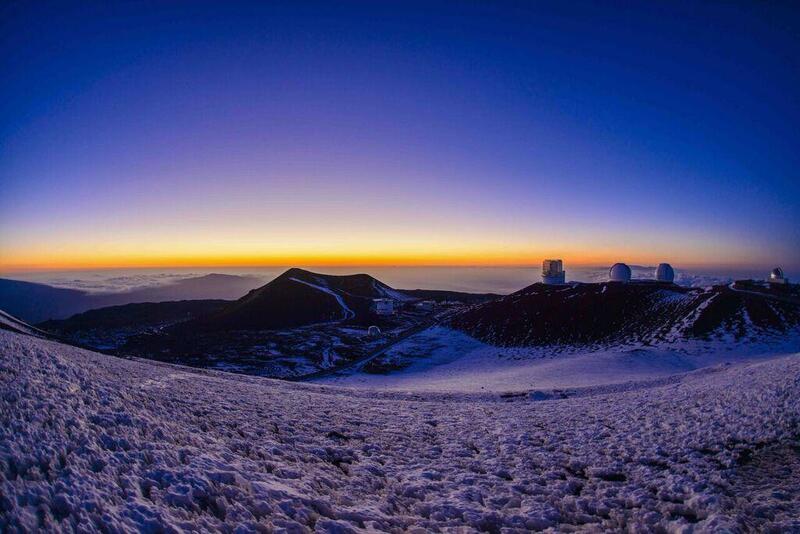 The Office of Hawaiian Affairs is suing the state over the “mismanagement” of Mauna Kea. OHA has filed the lawsuit claiming the state and the University of Hawaii have continuously neglected their legal duties to adequately manage the mountain for nearly half a century. Recent protests sparked the OHA Board to form an ad hoc committee to assess reports of unregulated development atop Mauna Kea. According to OHA, four state audits have documented and criticized the state and UH’s mismanagement. In 2015, officials from the state, university and OHA entered a mediated process to address concerns. Dan Ahuna is the Chair of OHA’s ad hoc committee on Mauna Kea. He says after two years, the talks have proven to be unsuccessful. OHA is also requesting the courts order the state to terminate UH’s general lease on the mountain. The state Department of Land and Natural Resources released a statement saying it "remains committed to its stated mission of enhancing, protecting, conserving and managing Hawaii’s unique and limited natural, cultural and historic resources held in public trust."